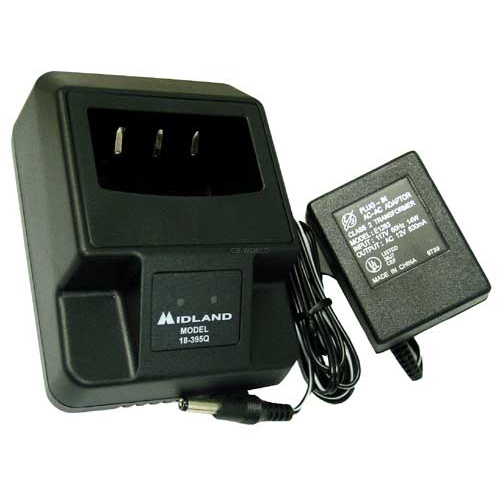 MIDLAND - 18-395Q SINGLE PORT RAPID DROP IN DESK TOP CHARGER AND AC ADAPTER. . 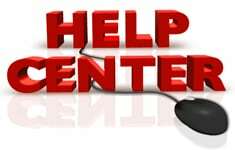 Check out our huge selection of other replacement parts too!